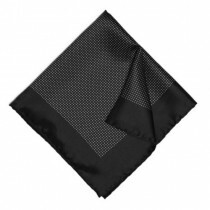 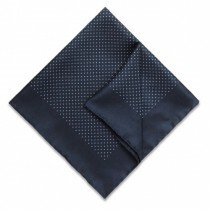 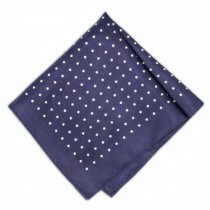 The timeless classic of the polka dot pocket square gives a man a level of sleekness, whilst maintaining his side of fun. 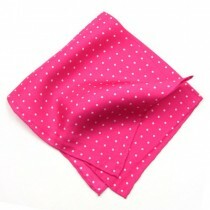 Whether you’re looking for big dots or little dots, high contrast or low contrast, this is the section for you. 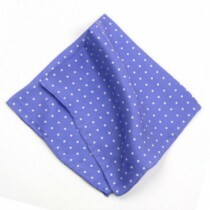 At Men’s Pocket Squares, we believe in the polka dot hankie, that’s why we try our best to stock as many varieties as possible to give you the look you want or to just try something different. 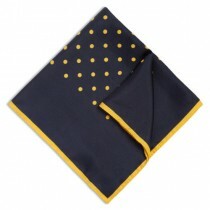 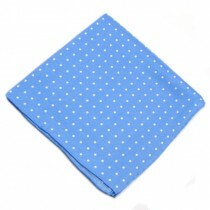 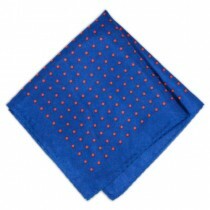 Our suggestion – yellow pocket square with blue polka dots and dark blue jacket. 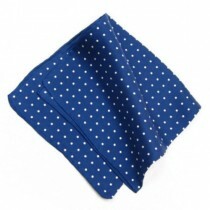 If you’re unsure of what outfits go with polka dot pocket squares, check out our recent fashion blog which outlines Four Outfits to Wear with a Polka Dot Pocket Square. 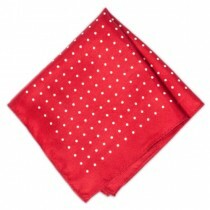 From daring reds, to more formal neutrals, put your polka face forward in the fashion cauldron.